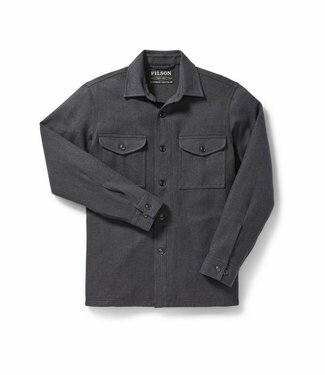 A durable and abrasion-resistant work jacket. 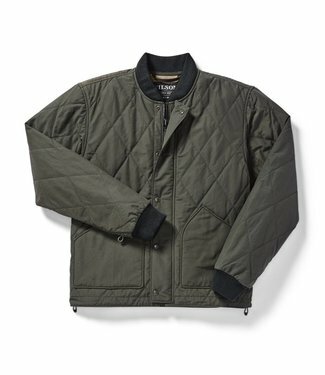 This warm, versatile jacket can be worn on its own or layere..
A reintroduction of our classic lightweight jacket that repe.. 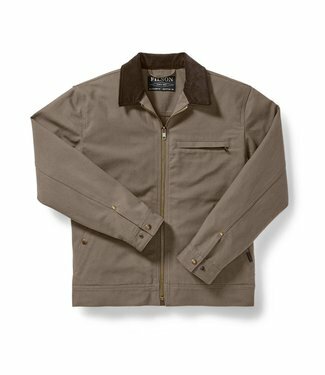 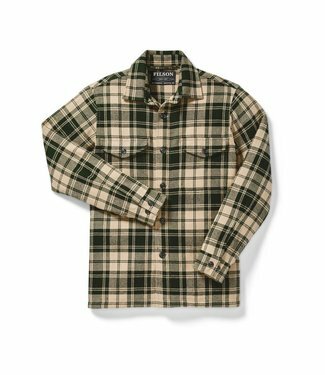 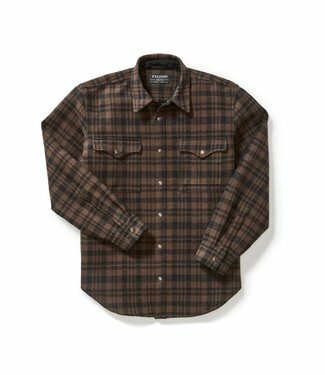 The versatile twill fabric makes this jac-shirt useful in ev..
Our Ultra-Light Jacket is perfect as an outer layer or under.. 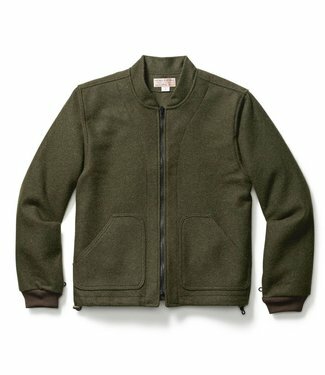 This 100% virgin wool jacket doubles as a zip-in liner with ..
For the first time Duckworth has re-invented this world-famo.. 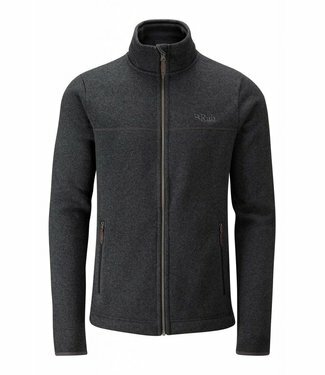 The WoolCloud Full Zip Hoody is filled with lightweight Duck.. 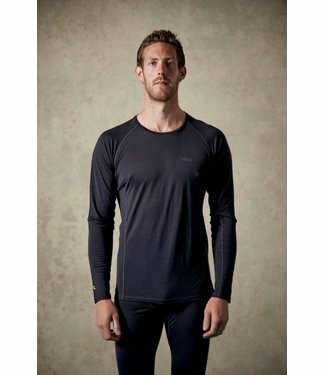 The Merino 120 Long Sleeve Tee is a light-weight baselayer t.. 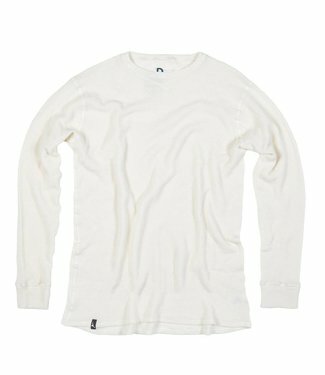 The Downtime Shirt is a down-filled shirt designed for every.. 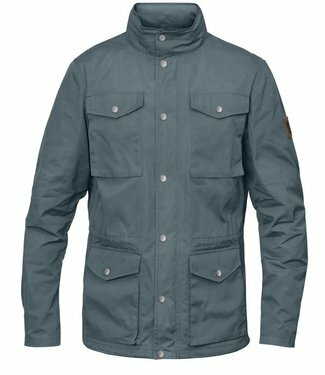 The Explorer is a two-tone knit look fleece jacket built to ..
Paying homage to our earlier years, the Original Pile Jacket.. 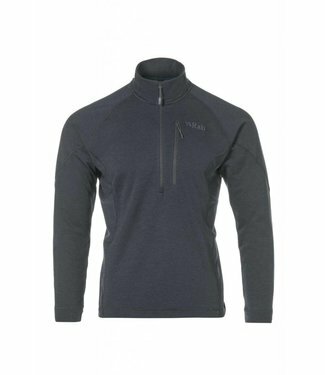 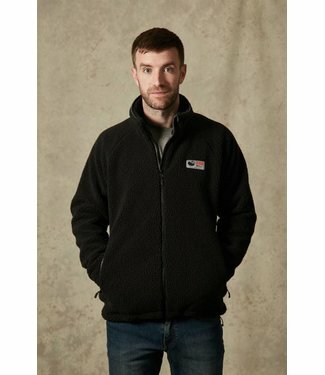 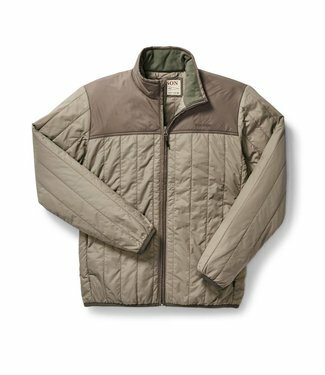 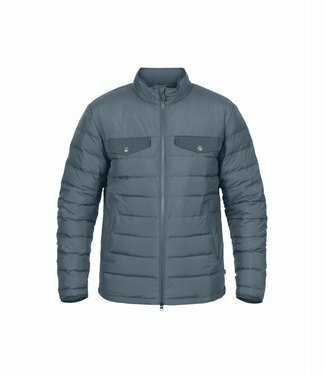 The Nucleus Pull-On is a mid-weight fleece with stretch, off..
Made with densely woven wool that’ll keep you warm even it.. 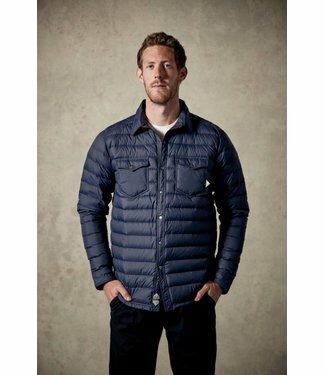 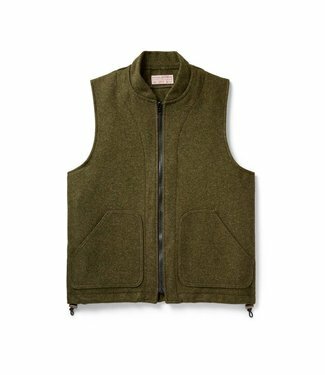 This 100% virgin Mackinaw Wool vest doubles as a zip-in line..
Our Beartooth Jac-Shirt is a versatile garment that has year..
A casual street jacket quilted with synthetic fill and offer.. 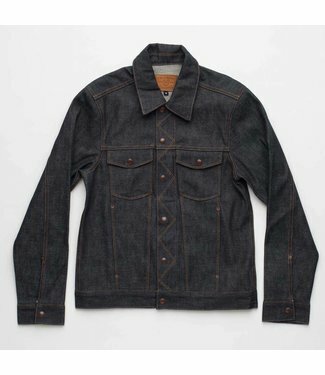 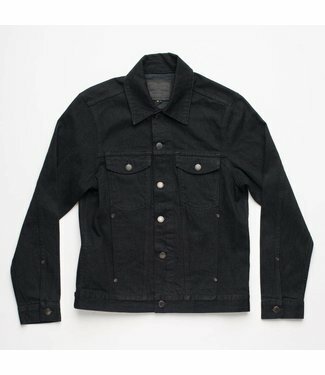 Custom 14.75 oz broken twill selvedge from Yoshiwa Mills, Ja..
Lightweight and convenient winter jacket in G-1000 with synt..
Light, warm down jacket. 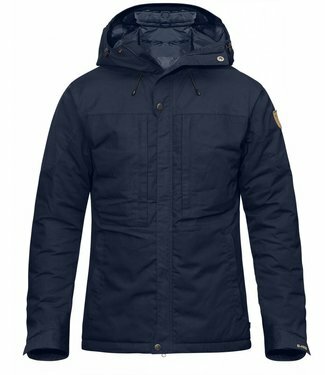 Perfect for spring/autumn or under ..
Classic winter jacket with warm teddy lining. 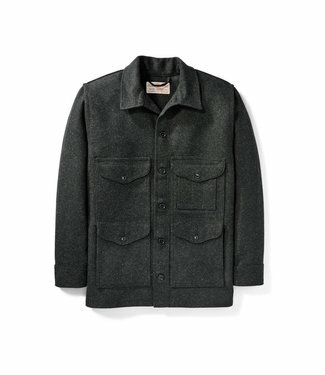 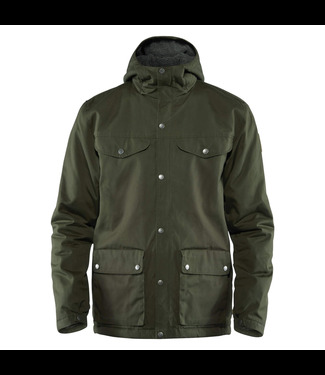 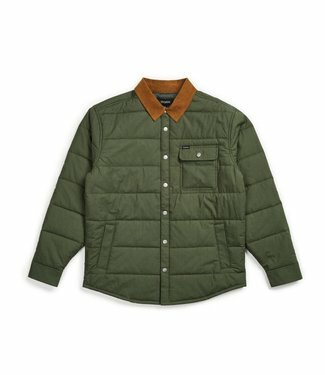 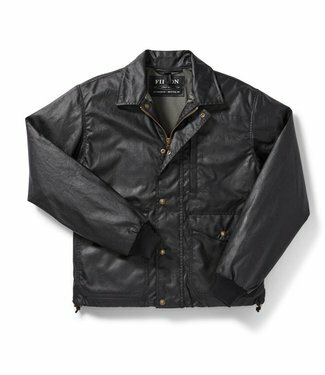 A durable favo..
Hardwearing jacket in classic 70s style. 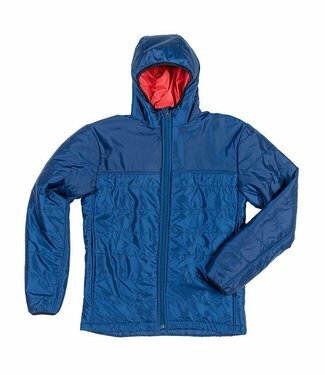 Lightly padded for ..